Talon Aerolytics ® is excited to announce that we are expanding to new markets with Talonview®. We have continued to enhance our real-time communication application and have seen amazing success in the telecommunication industry over the past 6 months. Energy, aerospace engineering, electrical solutions, medical industries and more, can benefit from Talonview’s real-time streaming and documentation capabilities. Talonview® is a video communication application for desktop, tablet, and smart phone devices, designed to help SMEs better communicate with field teams. Field technicians can download the free Talonview® app to their mobile devices via the iTunes App Store or the Google Play Store. Subject matter experts then launch live Talonview® sessions from their remote desktop, and invite any member of their team with computer access or the downloaded phone app. 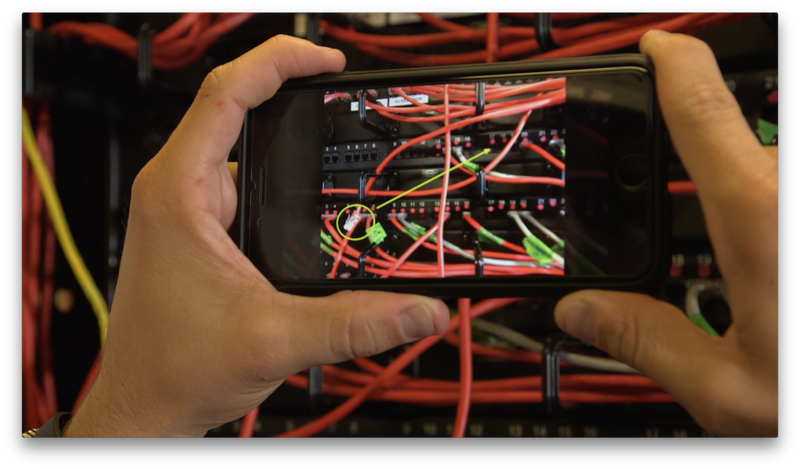 By inviting a crew member with the Talonview® phone application, SMEs are able to stream live and view site conditions, capture content through controlling the phone’s camera, and collaborate in real time with technicians in the field. If you or someone you know would benefit from our innovative platform, schedule a live demo by clicking the link below!